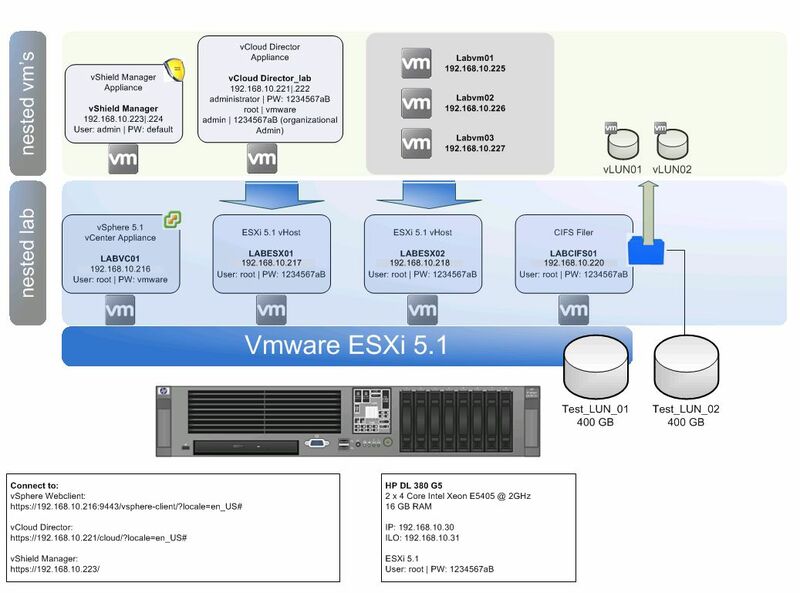 This article is part of a blog post series explaining How to build a vSphere 5.1 Homelab. 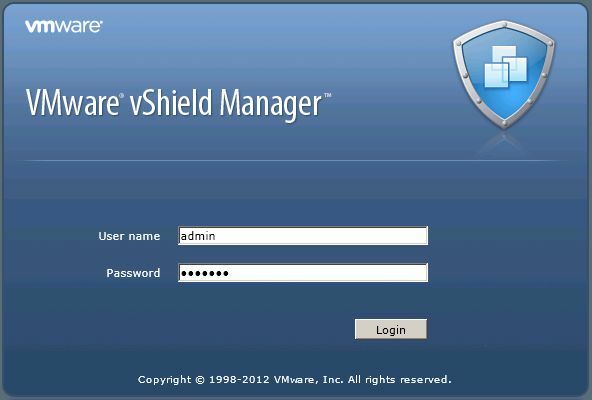 vShield Manager is the centralized network management component of vShield and is installed as a virtual appliance. Use CTRL-D to abort configuration dialog at any prompt. Please log out and log back in again. Leave the setup dialog with “exit” and log back in again in some minutes to check network connectivity using the ping command. Open a webbrowser and connect to your vShield Manager using the IP-address configured in step 2. 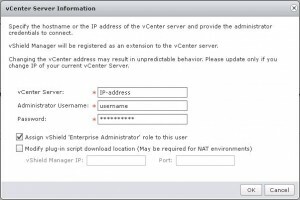 Now we have to connect vShield Manager with your vCenter. This enables vShield Manager to display the VMware Infrastructure inventory. HTTPS port 443 needs to be open for communication between vShield Manager, ESX and vCenter. If the option “Register vSphere Plug-in” is not available in your vShield Manager inventory panel, then it is not necessary to perform this step. 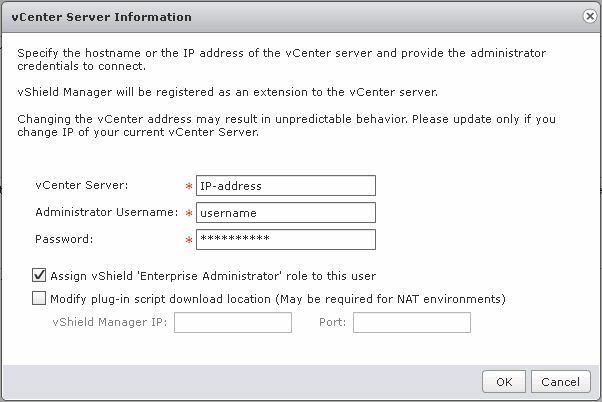 Re-open your vCenter Client and check if you see a tab called “vShield” when you select an ESX-Host. 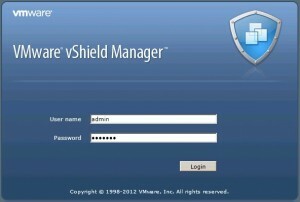 If the tab is available, you have installed your vShield Manager appliance successfully.